Filippo Grandi, UN High Commissioner for Refugees explains how the routes refugees are taking in search of security and protection in Europe are changing, but the perils of the journey are undiminished. Less than two weeks ago, while my organisation was putting the finishing touches to its latest report highlighting the dangers refugees face in the search for security and protection, news broke that an estimated 170 people had either died or gone missing in two more disasters on the Mediterranean Sea. These appalling tragedies — like so many similar ones before them — served as a chilling but timely reminder of the extreme risks people are taking to flee persecution and conflict. Sadly, the needless loss of life is likely to continue unless we act, and act now. In a keynote report, entitled Desperate Journeys, UNHCR, the UN Refugee Agency notes with dismay a sharp rise in the death rate of refugees and migrants attempting the journey to Europe by boat in the past year. It shows an estimated 2,275 people perished in the Mediterranean Sea in 2018 — an average of six deaths every day. This horrifying death toll took place despite a significant decline — for a third year in a row — in the number of refugees and migrants arriving by sea in Europe. An estimated 2,275 people perished in the Mediterranean Sea in 2018 — an average of six deaths every day. Although the overall number of deaths at sea in the Mediterranean more than halved in 2018 compared to the previous year, the rate of deaths per number of people attempting the journey rose sharply. On the crossing from Libya to Europe, for instance, the death rate went from one for every 38 arrivals in 2017 to one for every 14 arrivals last year. 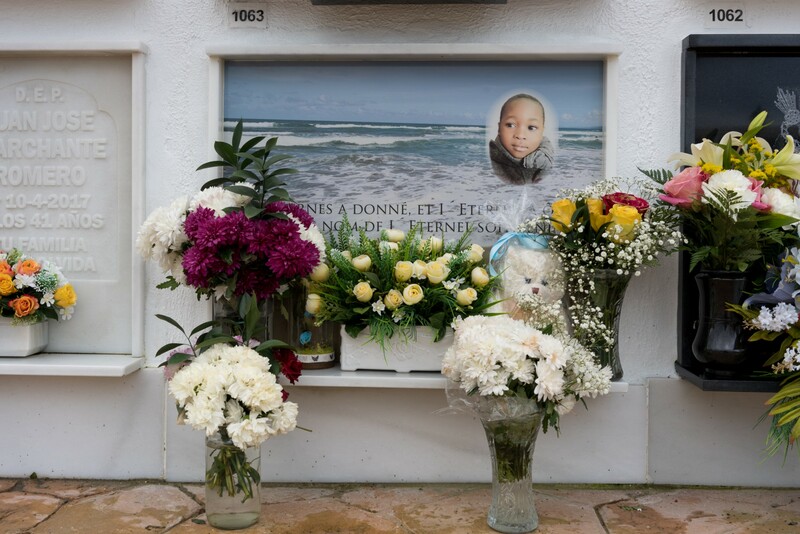 The toll was particularly heavy in the Western Mediterranean, on the sea route to Spain, where the number of deaths almost quadrupled in 2018 over the previous year. In the past year, increasing restrictions on NGO operations at sea have resulted in a reduced capacity for search and rescue missions. In addition, some European governments have turned away boats carrying refugees and migrants, preventing them from disembarking in their ports. 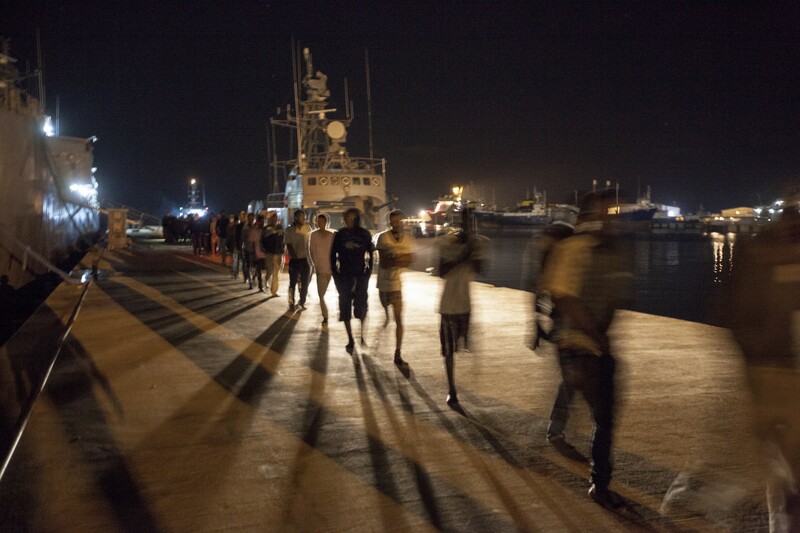 On several occasions, large numbers of traumatised people were kept at sea for days before permission to disembark was granted, sometimes only after other states had pledged to relocate those who had been rescued. By the end of the year, this situation had still not been resolved. The risks to refugees and migrants have been compounded through increased operations by the Libyan Coast Guard, which returned 84% of those it intercepted at sea to Libya to face detention in appalling conditions, including limited access to food, outbreaks of disease, and ill-treatment, in some cases leading to death. Some of those rescued by merchant vessels were also sent back to Libya, even though UNHCR has repeatedly called for this practice to end. For many people, the sea crossing is just the final step in a hostile trek from conflict zones to deserts. Unfortunately, most of these trends look set to continue into 2019, even as the root causes of displacement — such as violence or poverty — go unresolved. For many people, the sea crossing is just the final step in a journey that has involved travel through hostile environments from conflict zones to deserts. They have run the gauntlet of kidnapping and torture for ransom, and the threat from people traffickers who want to sell them for sexual and labour exploitation. Certain states along land routes through Africa have apprehended and returned thousands of people to neighbouring countries, often simply dumping them over the border — as well denying refugees access to asylum procedures, failing to protect children, accompanied or alone, and providing only limited access to safe and legal pathways as alternatives to these dangerous journeys. The past 12 months did bring some positive developments. More states committed to resettling refugees evacuated from Libya, thus enabling UNHCR to bring more people to safety via the Emergency Transit Mechanism established in Niger. At the end of the year, UNHCR was finally able to open a Gathering and Departure Facility in Tripoli, thus facilitating the release of more people from detention. 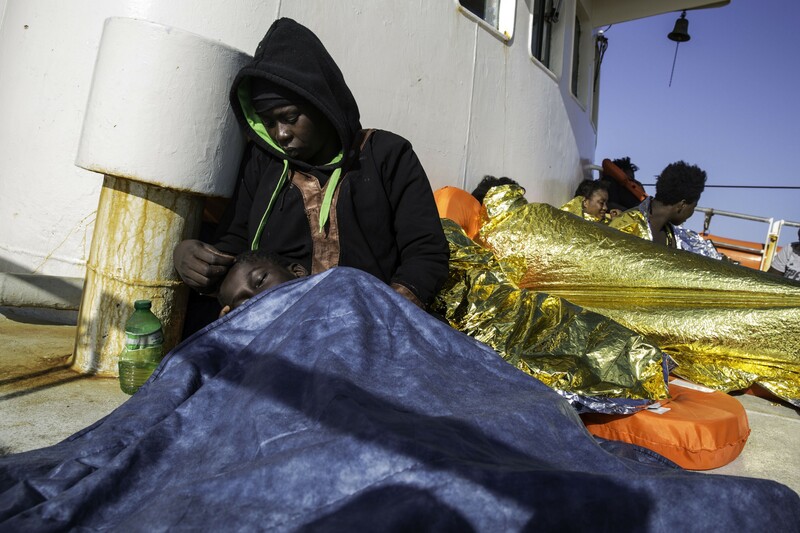 Several states also committed to relocating people rescued in the Central Mediterranean — a sign of the potential for joint international action. We cannot turn our backs on those who make such desperate journeys. Indeed, in the “Desperate Journeys” report, we call for the urgent establishment of just such a coordinated and predictable regional response to rescue at sea, and greater responsibility sharing in general. This should include increased rescue capacity, the designation of specified disembarkation points, more solidarity and support for those European countries where most refugees and migrants arrive, improved access to safe and legal pathways (such as resettlement, family reunification and education and labour schemes), greater protection for unaccompanied children, and tougher measures against the perpetrators of crimes against refugees and migrants. The risks that refugees take as they flee their homes and embark on perilous journeys in search of safety are a stark illustration of how challenging and frequently life-threatening their circumstances have become. We cannot turn our backs on those who make such desperate journeys.